A short & sweet post from me just to share a couple of fab High Street finds. 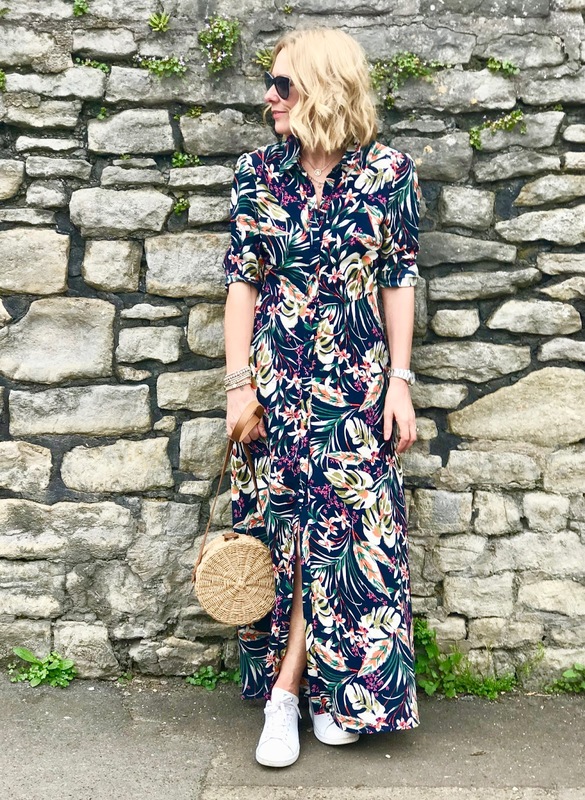 As the sun has been shining this week my thoughts have turned to finding a few new dresses to bolster my collection (a couple have been culled in a recent clearout). I had a lot of success in New Look last summer so that was my first port of call! I can report that 2 out of the 5 I ordered have made it into my wardrobe. I wore a gingham midi dress (similar here) to work on Friday that was from New Look last year and I love the shape so I went in search of something similar......and was not disappointed! I would describe myself as a bit of a novice as far as treatments and beauty salons go. 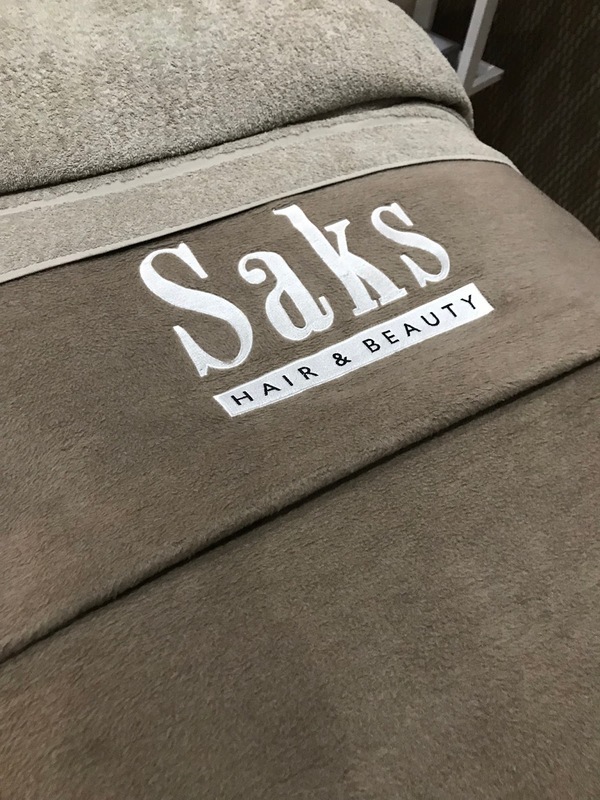 I could probably count the amount of times I've had a massage on one hand so when the opportunity to try out a couple of treatments at Saks Beauty Bristol......I jumped at the chance!